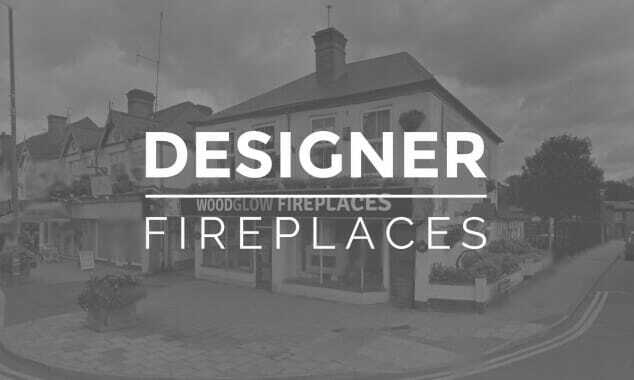 EXPERTS IN THE DESIGN, BUILD, INSTALL AND SERVICING OF DRU DESIGNER FIRES AND FIREPLACES. Provide customers with product awareness and inspire fireplace solutions. Provide technical advice, specification and design on gas and solid fuel appliances to developers, builders and home owners. Provide and manage installation services. Work with architects on the integration and installation of Eco Heating Solutions such as Heat pumps, PV and Thermal Solar panels, underfloor heating heat stores and biomass.